A little bit about me and my company. 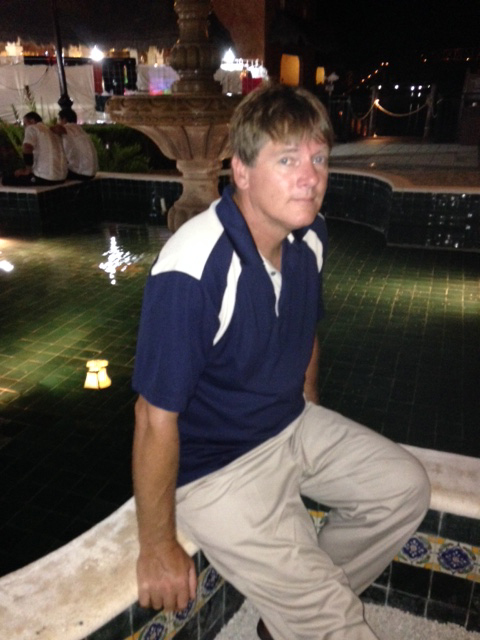 I am Bruce Porter, president of Quality Building & Renovations Inc.. I have been a carpenter for over 30 years and been in the business for over 20 years. I’ve built my business on customer service, quality craftsmanship, attention to the small details, while keeping in mind the overall big picture. I specialize in Custom Built Homes, large and small scale additions, as well as kitchen remodels and basement finishing along with structural work. I also have a long list of satisfied customers in my 25+ years of being in the business. My company has an extensive list of subcontractors to handle virtually any project the customer requires. I’ve found keeping the overhead low is the easiest way to provide superior services at a fair price. I am on every job either performing the actual work or providing close supervision to any of the skilled tradesmen that I employ. When hiring Quality Building & Renovations you work directly with the owner that stays true for any issue that may arise, not a pushy salesman or an answering service. I DO NOT SCREEN MY CALLS-you might get voicemail, but you will get a prompt return call. 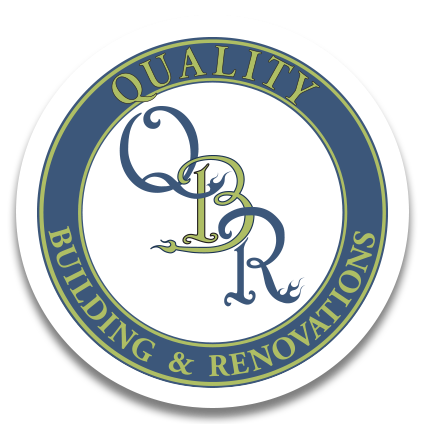 Experience, low overhead, and above all “QUALITY” workmanship are some of the reasons that you should use QUALITY BUILDING AND RENOVATIONS INC. on your next home project. I’m looking forward to meeting you.